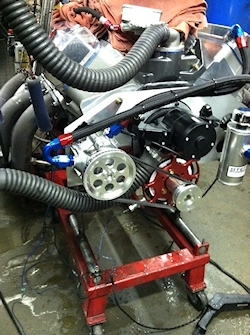 Tom Roschen from "Tom's Tech Tips" recently did a story on his install of a GZ Vacuum Pump Kit on his Big Block Mopar. Tom 's car picked up a solid tenth in back to back tests while pulling 11 inches of Vacuum! Not a bad investment at all. 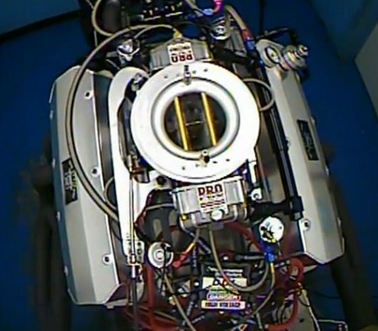 LSXtv.com and Late Model Engines (LME) dyno test a Naturally Aspirated 454 LSX engine equipped with the GZ Motorsports Sportsman Vacuum Pump. 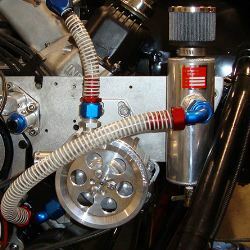 RPM Magazine's latest engine project "Big Block Brawler" has hit the dyno fully equiped with a GZ Motorsports Vacuum Pump System and the results are impressive for a pump gas designed engine! 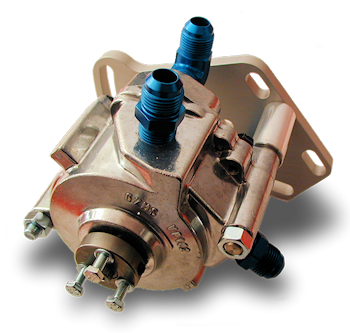 GZ Motorsports is proud to announce the upcoming release of an all new Racing Vacuum Pump specifically designed to fit in the close confines of late model high performance engine bays including LSX and Mod Motor applications. 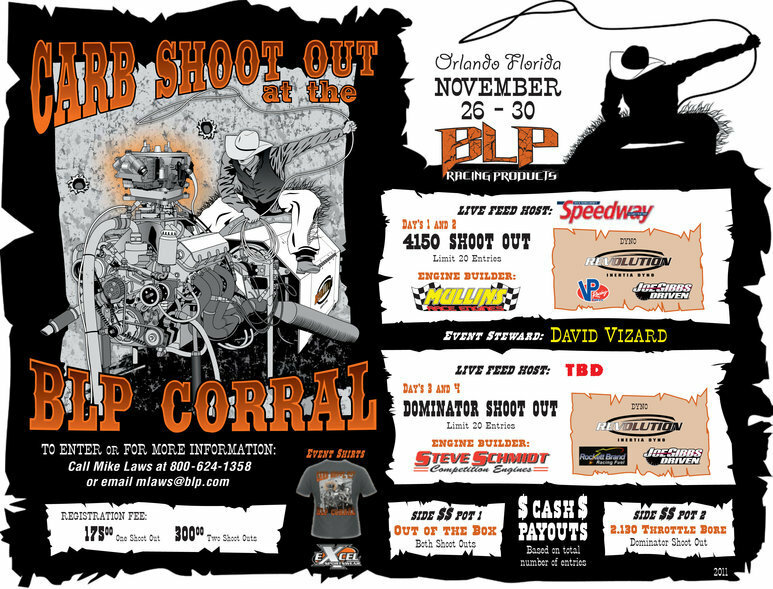 GZ Motorsports is proud to be chosen as the Vacuum Pump Supplier of choice for the upcoming "Carb Shootout at the BLP Corral" taking place in Orlando starting on November 26th. 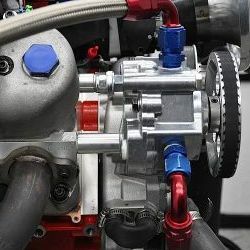 The "very healthy" Big Block Chevy built by Steve Schmidt Racing Engines will be used as the test mule engine, it features a GZMS VP104N Super Pro Pump limited to about 20 in. hg. and makes 1235 HP, needless to say it's a serious build.